Mark Peter Davis is the founder of Interplay Ventures with investments in the likes of Venwise and Warby Parker, just to name a few. Mark is also author of ‘The Fundraising Rules’, which clearly outlines the funding process of startups. If that wasn’t enough Mark is Adjunct Professor of Entrepreneurship at the Singularity University. Business Insider has listed Mark as one of the most influential Digital NYers and is included in a list of the 30 most interesting members of the Columbia University Startup Community by CVC30. How Mark got into the VC industry? How startup founders can increase their network and gain influential mentors? When looking at startups what makes Mark want to get involved? What are the biggest mistakes made by startup founders? What are the key characteristics for a founder to have, in order to be successful? 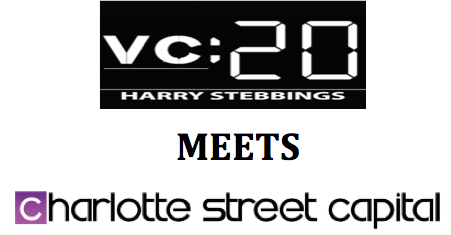 How does an individual or startup get a meeting with a VC? What Mark would advise graduates wanting to get into the Venture Capital Industry? We end todays show with The Ultimate Quick Fire Round. 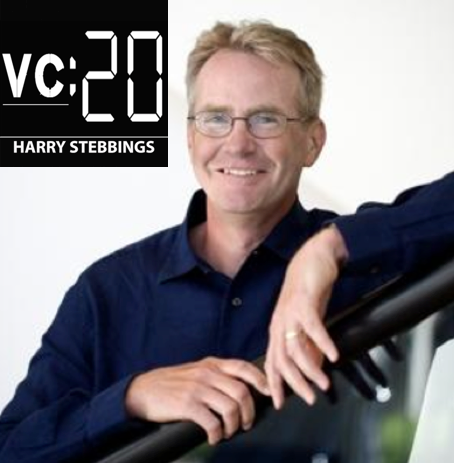 Here Marks explains his views on startup valuations and how much equity the traditional VC looks for when investing. Thank you so much for listening, if you are loving the show please do subscribe on iTunes and I would be so grateful if you would leave a review. If you do, you will be entered into the competition to win a meeting with one of the VCs and all the books mentioned in the first 10 episodes. 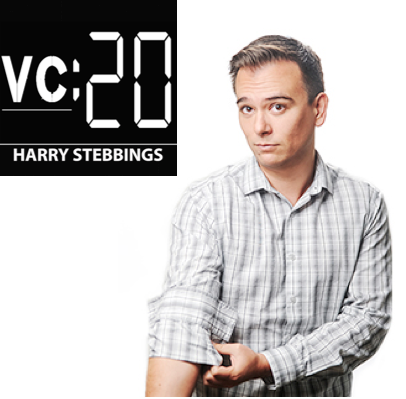 Likewise, if there is a VC we have not interview who you would like us to send an email to harry@thetwentyminutevc.com and we will arrange it! Peter has had an astonishing career in the media industry with an unbroken track record of success in startups and emerging growth companies. Peter is currently CEO of Manatt Digital Media, which not only offers Venture Capital but is unique in also providing legal services and business consulting. Prior to Manatt, Peter was CEO of Sorensen Media, which serves 70 of the Fortune 100 and CEO of SightSpeed, Inc in which Peter oversaw their acquisition by Logitech. Why Peter decided to enter into the Venture Capital Industry? What are the unique service that Manatt offer that other VCs do not provide? Why are these service necessary for startups to have access to? What is the most important thing for a startup to have in order for you to invest? Does an entrepreneur’s track record of failure reduce the chance of you investing? Where do you see the disruption of content in 2015? What book would you give to an aspiring entrepreneur looking to attain funding? In the final few minutes, we delve into a quick fire round where we hear Peter’s thoughts on: The importance of location for a startup, future of online video and the company Peter is most excited about. Ifty Ahmed, General Partner at Oak Investment Partners. Ifty started his career with Goldman Sachs and Fidelity Ventures before joining Oak Investment Partners in 2003. He currently focuses on investing across the technology sector with an active interest in Consumer Internet companies. *This episode was recorded before Google’s anouncement to stop producing Google Glass prototypes, making Ifty’s prediction even more impressive. How Ifty got into the Venture Capital industry? What does Ifty believe are the must haves for startups, in order for them to gain funding? Why Ifty prefers to invest in a founding team rather than a single founder? What Ifty would recommed to to an individual founder starting a company? 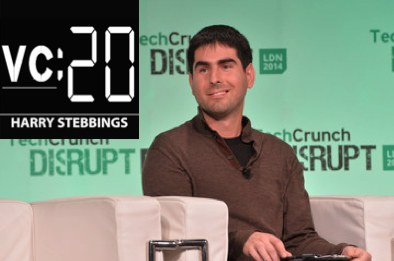 What are the uncomfortable questions companies should ask VCs before they accept VC funding? What Ifty believes a startup should do before a pitch, in order to increase the chances of success? What book would Ifty give to an aspiring entrepreneur? What advice Ifty would give a graduate wanting to get into the VC industry? What tips Ifty would give to about where to network with VCs? We finish the episode with a quick fire round where we hear Ifty’s views on the future of Google Glass, the valuation of Snapchat and the potential for Bitcoin. 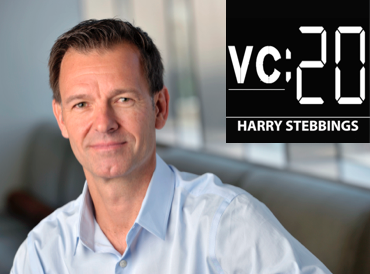 In episode 5 of The Twenty Minute VC, we are joined by Kent Godfrey, General Partner at Pond Ventures. Prior to entering into the VC industry Kent was Chairman and CEO of Andromedia before merging it with MacroMedia. Kent was also CEO of Frictionless Commerce concluding with the sale of the company to SAP in 2006. Kent has previously served on the board of numerous companies including LiveRail (acquired by Facebook), TRM Corporation (Nasdaq:TRMM), HipBone Communications (acquired by Kana) and Vocal Point Inc (acquired by Telecom Italia). What is the most challenging aspect of being a CEO? What can a CEO do to position themselves to be more successful? How can an individual develop the skills to be a successful CEO? What Kent learnt from his meetings with Steve Jobs? 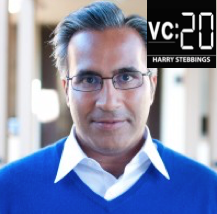 What do VCs do when concerned about an investment? What is the best aspect of being a Venture Capitalist? Is it possible to go straight into the Venture Capital industry from University? We end the episode with a quick fire round where Ken describes the future of the Internet Of Things (IOT). Why Founders are better than a Founder? Plus, what the biggest misunderstanding of the Venture Capital industry is? 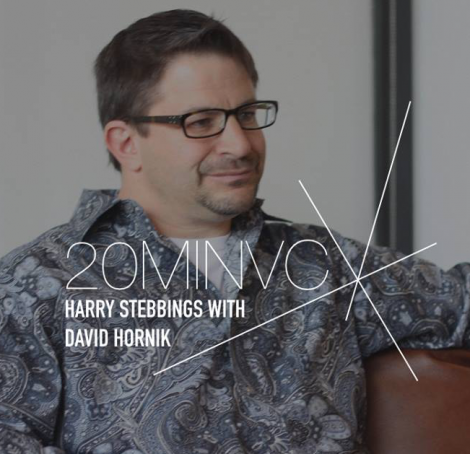 David started his career as legal attorney to some of the hottest startups in Silicon Valley before making his foray into the Venture Capital Industry with August Capital in 2000. If that wasn’t enough, David created the 1st Venture Capital blog, VentureBlog and is also the presenter of VentureCast. Why David made the transition from the legal world into the VC industry? What is so special about Stanford that enables a continuous flow of revlolutionary companies? Whether legal skills are attributable to the funding industry? What David looks for when investing in a company? Does it always have to be a big market opportunity for VCs to invest? What the best piece of business advice David has ever received? What book David would recommend to a Startup Founder? We then progress into a quick fire round where we hear David’s views on Peter Thiel’s 20 Under 20 and the 1st $Trillion business. Bob Ghoorah, Managing Director at Columubus Nova Technology Partners. Bob has experienced both sides of the table having been an early employee at three technology companies in Silicon Valley; LoudCloud (Nasdaq: LDCL), Opsware (Nasdaq: OPSW) and Ning, a privately-held software platform (sold to Glam Media in 2011). The benefits of having a legal knowledge in the Startup community. What characteristics make the best entrepreneurs? Who does Bob think of, when the word ‘success’ is mentioned and why? Where Bob sees the future of Uber? What aspects of a Startup are essential in order to obtain VC funding? Is it important for Startups to be located in Silicon Valley? What books Bob woulg give to an aspring entrepreneur and startup founder? What advice Bob would give to anyone looking to get into the Venture Capital Industry? Finally, we head to the quick fire round. Here, we get Bob’s immediate reactions to the latests tech topics including tech bubble, company valuations and the first trillion dollar company. 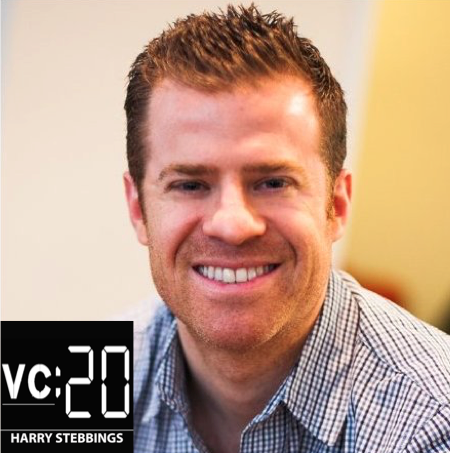 In this session of The Twenty Minute VC, I’m so excited to have the opportunity to interview Kris Jones. Kris has enjoyed an amazing career in the technology industry, founding PepperJam, an internet marketing agency in 1999 and later selling it to Ebay in April of 2010. More recently, Kris has made his transition into the Venture Capital Industry through the founding of an early stage technology investment fund, KBJ Capital, which includes portfolio companies Highlighter.com, French Girls App, ReferLocal.com and many more incredible companies. Why Kris decided to make the transition from the Startup ecosystem to the world of Venture Capital. How did it feel for Kris, selling his company to Ebay? What was the most important lesson Kris learnt in the journey from having the idea for PepperJam to being acquired by Ebay? What is the key characteristic a Founder must have? Kris is also a prolific writer here are some of his articles, you can check out! What is the most important thing for a startup to have? 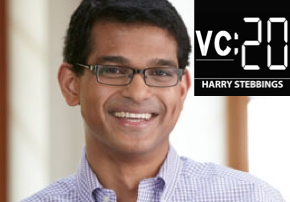 Join us as Guy shares his investment strategy and provides inside access into the mind of a top VC. 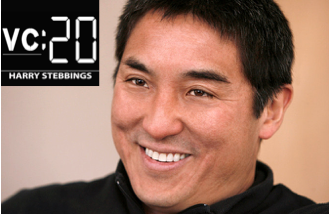 Guy Kawasaki is the founding partner of Garage Technology Ventures, a seed & early stage venture capital fund investing in extraordinary entrepreneurs with unique technologies. Previously, he was Chief Evangelist of Apple Inc and an advisor to the Motorala Business Unit of Google. 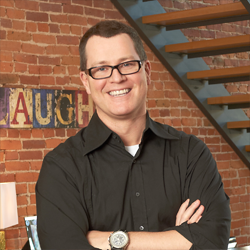 Guy is also the author of many best selling books including the recent best seller, The Art of Social Media: Power Tips for Power Users. Who Guy associates with having achieved the most success and why? Why Guy made the leap from the tech startup scene to the world of Venture Capital? What exactly Guy looks for when investing in a startup? Characteristics of entrepreneurs nowadays that drives Guy insane? What books Guy recommends to aspiring entrepreneurs? Apps and Software that Guy uses on a daily basis and could not live without. Finally, we finish the session with a quick fire round, where we hear Guy’s views on the latest and greatest from the technology industry. This includes Guy’s opinion on whether we are in a tech bubble? The future of Tesla? Whether Amazon is a Buy or Sell?